There are a few things that are quintessentially summer. One of those things, for so many people, is watermelon. 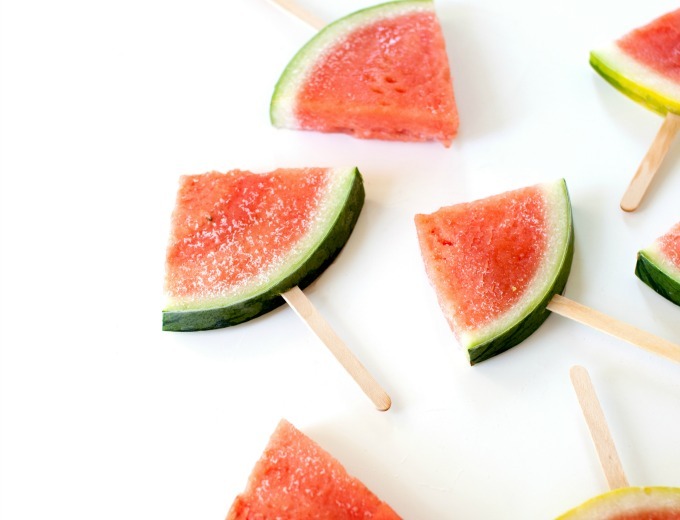 These boozy frozen watermelon pops are the perfect treat for a hot summer day. 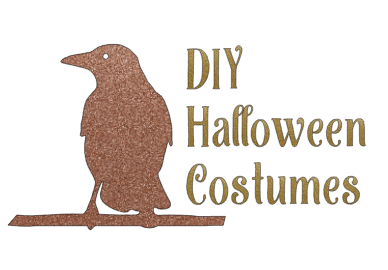 The best part is that they’re so easy to make, yet so impressive. No one will believe that this is basically a hands off watermelon margarita. Boozy versions of traditional things like popsicles, snowcones, and milkshakes are a serious trend in food and entertaining, and it doesn’t look like it’s going away any time soon. Stir together tequila, soda, and lime juice in a large bowl. Cut watermelon into wedges and soak in liquid mixture for 15 minutes. 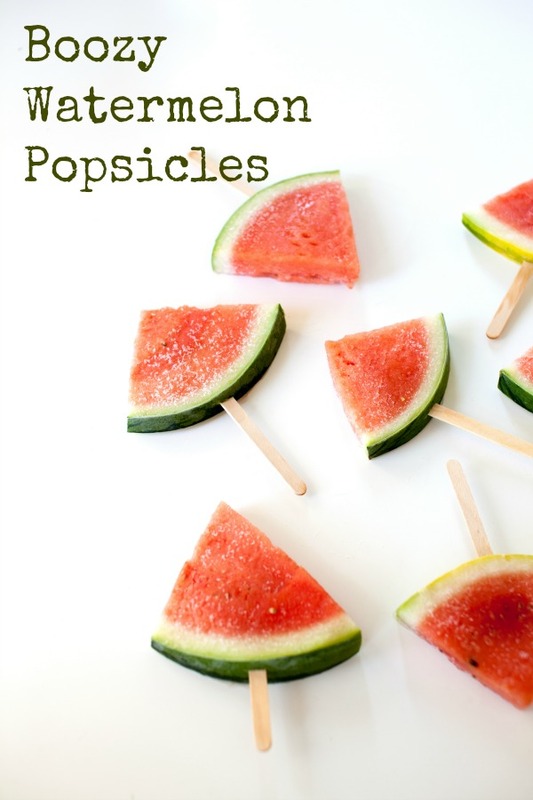 Insert popsicle sticks into watermelon wedges then freeze on a rack-lined baking sheet for 1 hour. See how easy that is? You might want to cut a little slit into the watermelon before inserting the popsicle stick. It will help the stick go in. These boozy watermelon fruit pops are so easy to make, and you can make a ton of them before a party. They’re also great for a backyard BBQ. Sprinkle them with a little margarita salt for an extra special treat.